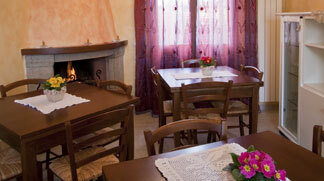 Holiday home “Papà Giuseppe” consists of 5 cosy, recently-refurbished holiday apartments. Our holiday home is located in San Lorenzo, a small country village in close proximity to the charming town of Cortona, a superb ancient Etruscan town. 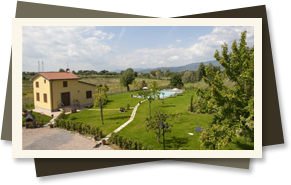 Set in the heart of the charming Tuscan countryside in attractve natural surroundings holiday home “Papà Giuseppe” is the ideal place to spend a relaxing holiday under the Tuscan sun and strategically located to easily reach all major tourist attractions in no time at all.